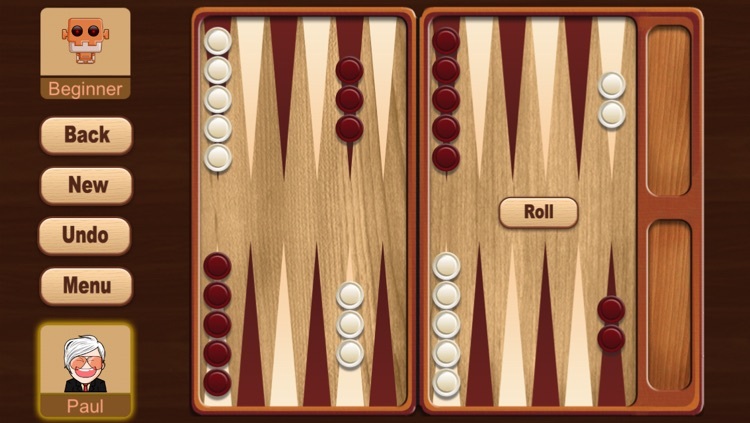 Backgammon is one of the oldest board games for two players. 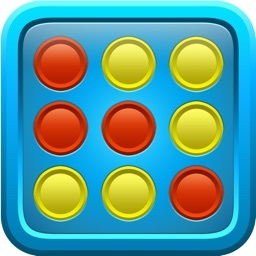 The playing pieces are moved according to the roll of dice, and players win by removing all of their pieces from the board. 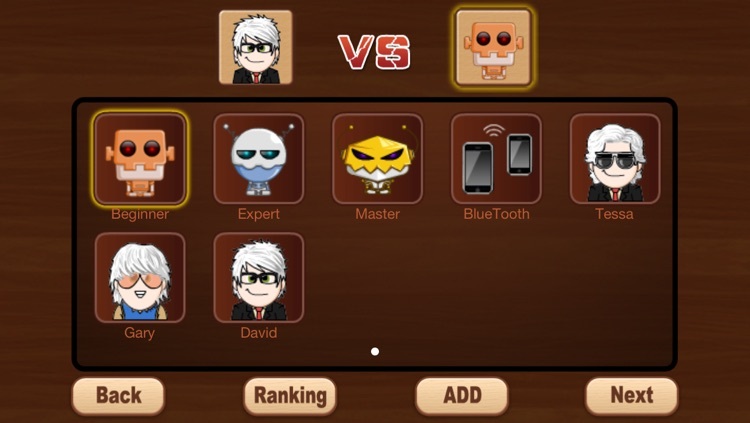 The integrated AI has three levels of game-play ability: beginner, expert and master. 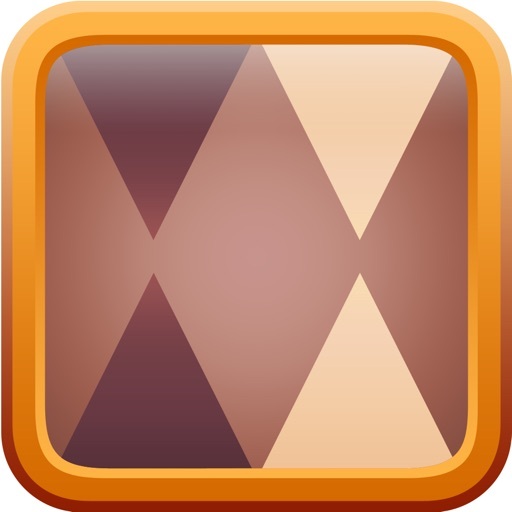 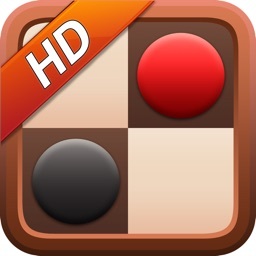 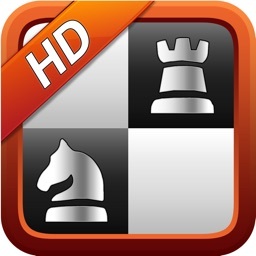 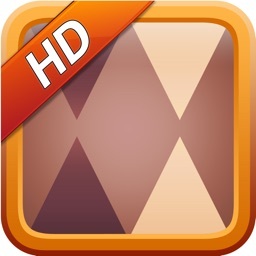 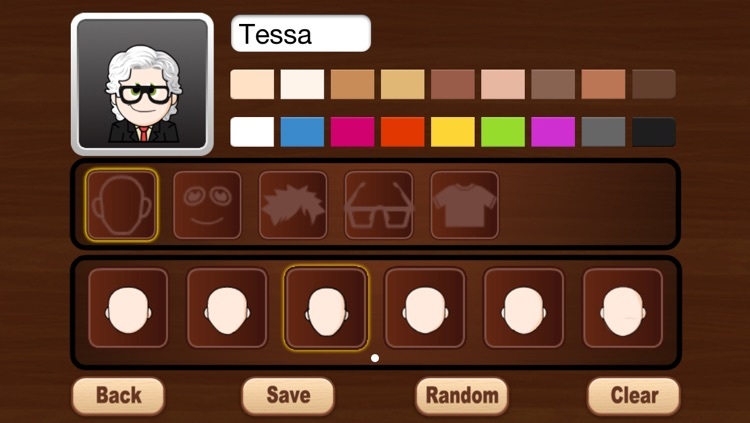 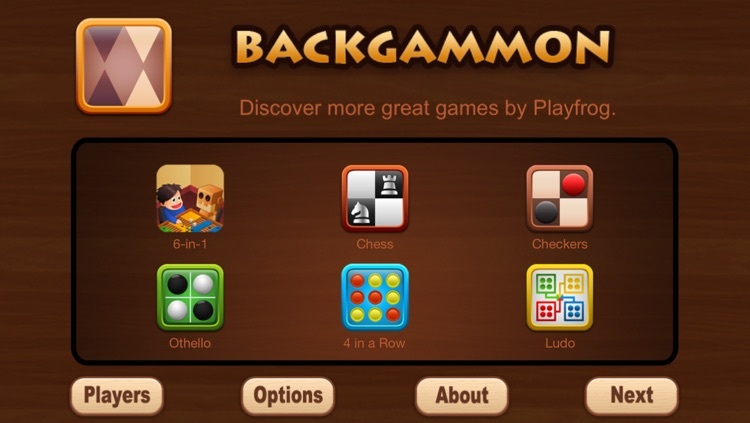 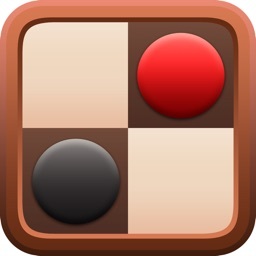 Backgammon has two-game play mode: you may play against AI or against your friends on same device or two devices connected via Bluetooth. Backgammon is easy to learn but hard to master.